When land or property is registered a title register and title plan are prepared. 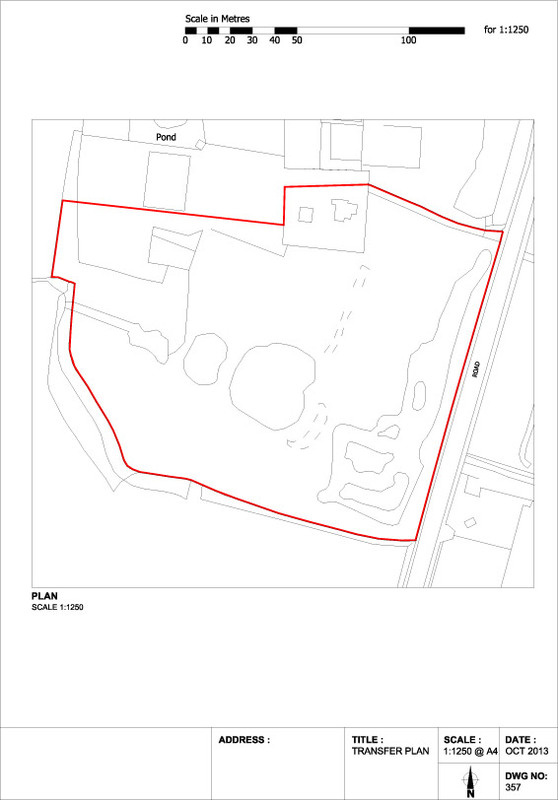 Title plans are based on an extract of the Ordnance Survey map. They support the property description in the title register by giving a graphic representation of the registration. A title plan shows the general extent of the land or property in a registered title, edged in red. The title plan is drawn to a scale of 1:1250 for urban areas and 1:2500 or 1:10,000 for rural areas. Some title plans have areas which are coloured, relating to specific entries in the title register, commonly rights of way and shared areas. 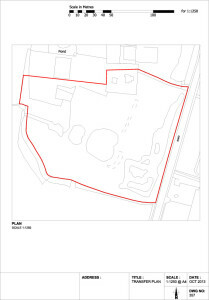 We have used Southern Lease Plans on a number of occasions to prepare Land Registry compliant plans for various properties within our Management Portfolio. They offer competitive prices, have provided us with a very efficient service and a quality finished product.